It all started when my friend here in Decatur wanted to go on a trip to Paris with her girlfriends. So she decided to sell her beautiful knitted creations to fund her trip. With great success she had the most wonderful time in Paris! With her delicate and creative eye, she has now made a spring line to share with the world! I had the honor to photograph her beautiful work. Please visit her Etsy page, and buy one of her creations! 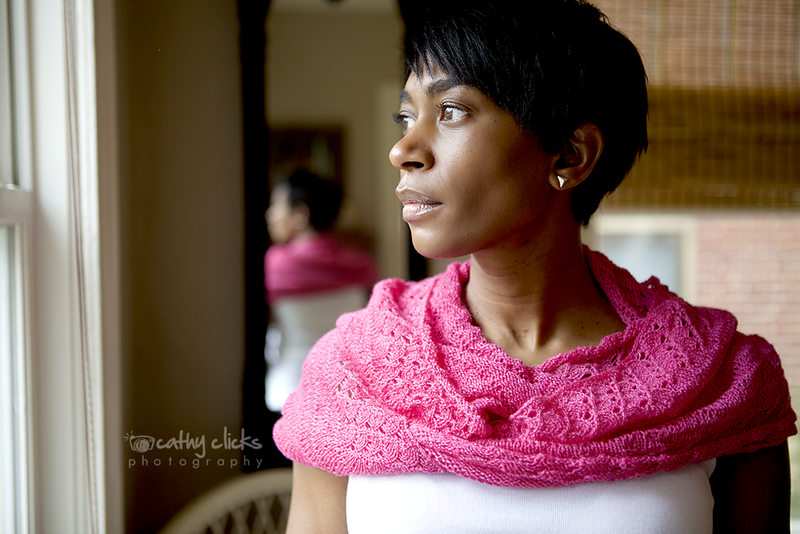 Linen Lace Infinity Scarf - worn by the creator herself.